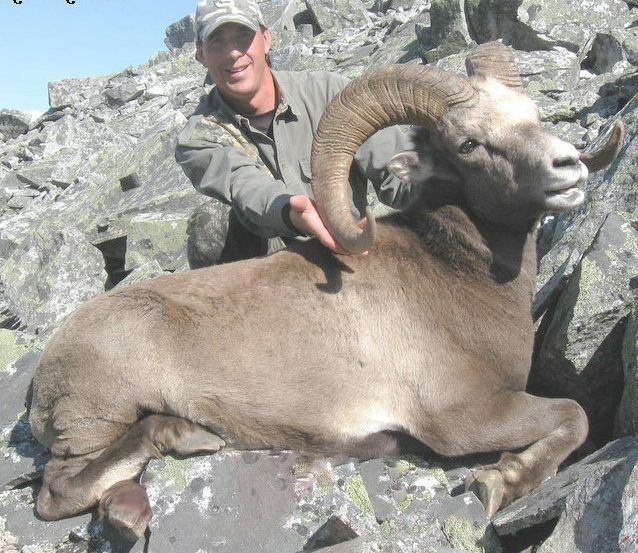 With over 300+ Outfitters, we will connect you with the finest hunting and fishing adventures around the world. 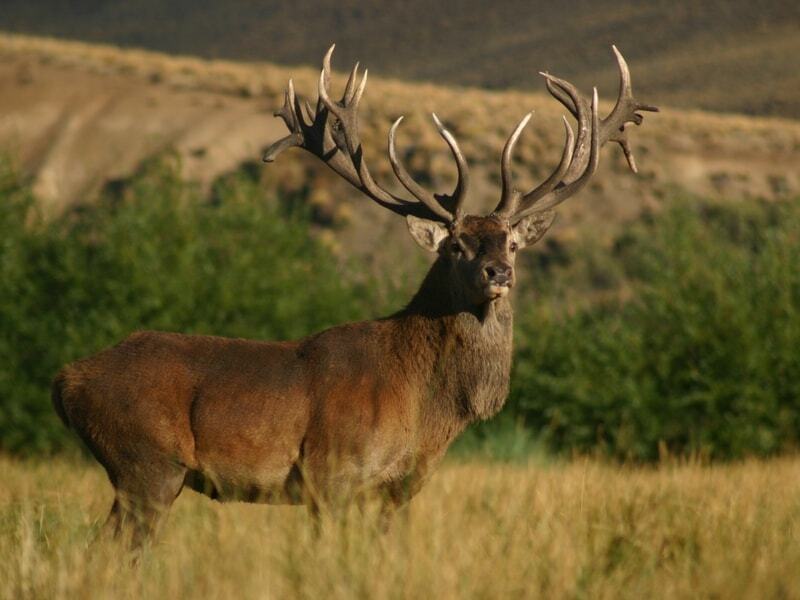 TROPHY RED STAG HUNTING IN BEAUTIFUL ARGENTINA! This operation prides itself on being personable, on giving superb service, and on keeping clients happy. 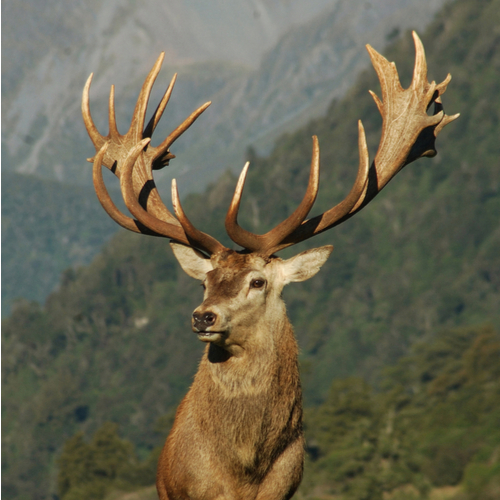 Success is normally 100% on Red Stag and most other species. 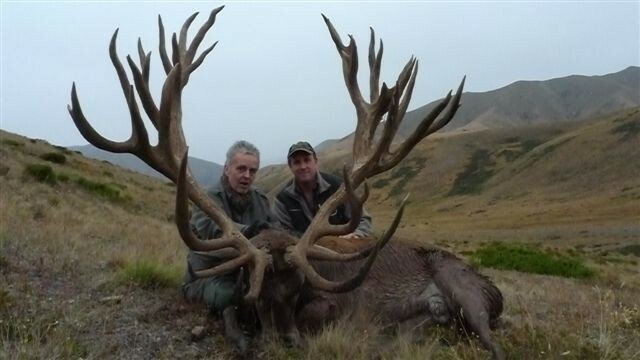 They took what was Argentina’s biggest stag – over 500 SCI!! 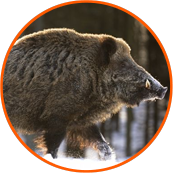 They hunt a variety of different properties in several areas from La Pampa to areas near Buenos Aires and all the way to Patagonia. 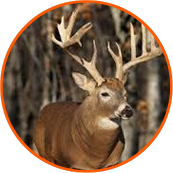 Custom Tailored Hunts, Over 1000 acres, 1×1 Guided Adventures. 160”-450” + SCI. World Class Lodge and Family Friendly. 1500 acres nestled in the Ozarks. 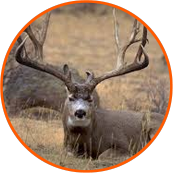 Genetically superior whitetails, trophy red stag, exotics, mule deer, plus accommodation and more! 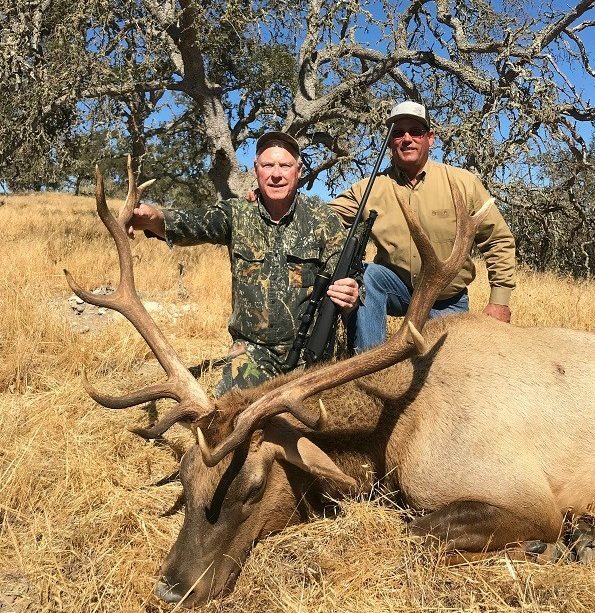 170-180” All- Inclusive Trip. First Class Accommodations. Includes all Services, Cites and Tag. 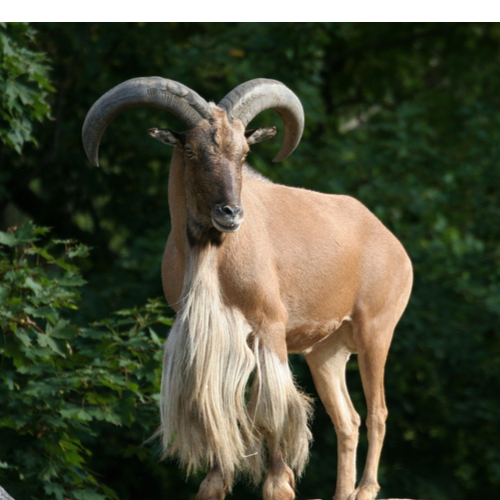 30” or Better Hunt for Trophy Aoudad. 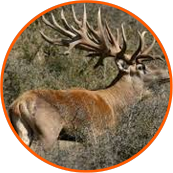 1×1 Guiding, 5 Days Hunt. 10,000 acres High Fence and Another 40,000 Free Range. 5000 acres. Custom Packages. Additional Species Available. 100% opportunity, other Exotics too! 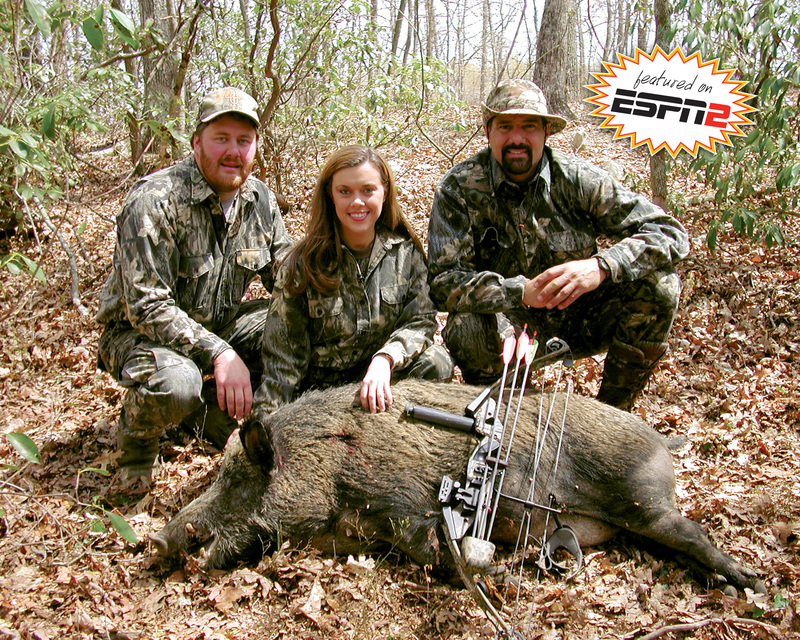 Spot & Stalk Hunting, 1×1 Guiding, Field Dressing and Delivery to Processing Facility Included. Meals & Lodging Not Included. 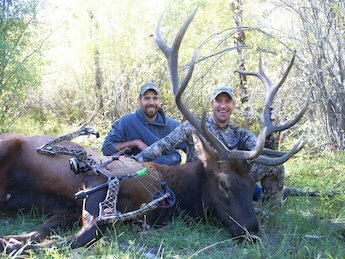 260”-420” Stags, Hunt October-March with 1×1 guiding, Comfortable Accommodations, Fabulous Meals, Weapon of Choice, 100% opportunity. 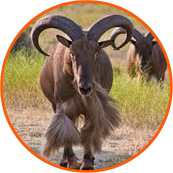 REGISTER TO RECEIVE OUR E-NEWSLETTERS WITH FEATURED TROPHY ADVENTURES! 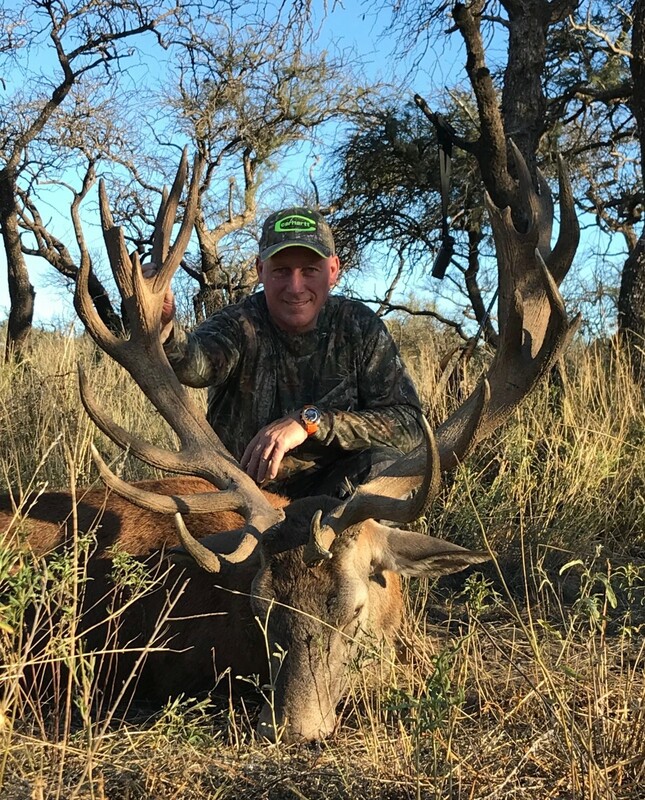 Belize #64 – Butch M.
Argentina #39 – David L.
South Africa #57 – Delery G.
Hunted Mountain Lion with your outfitter at Utah#29 - Jeff runs a great hunt and his guides and hounds are some of the best I have ever hunted with and i've been on many hunting trips. 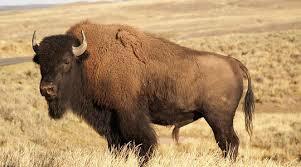 They were relentless in their efforts to get me on a big Tom and they did. Very happy with this hunt! 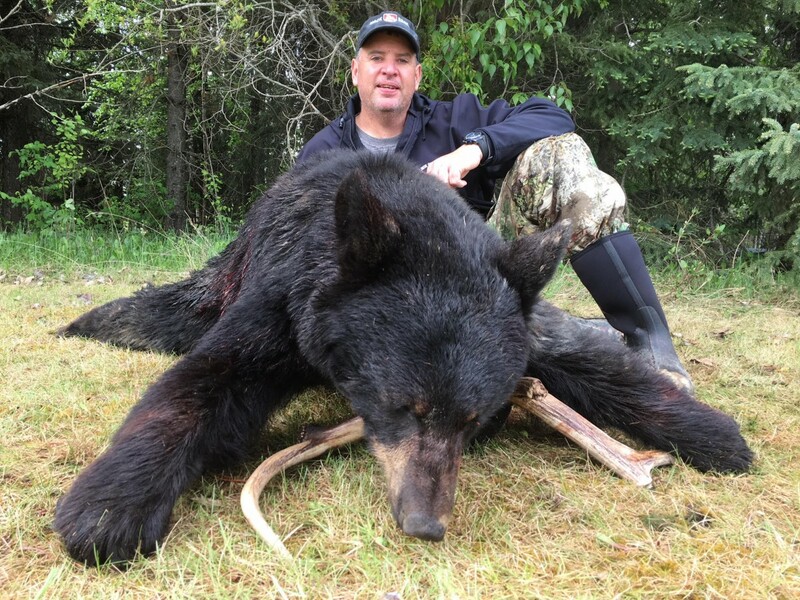 Alberta #286 – Mike P.
Thanks for finding this family-oriented outfitter. I can’t recommend them enough. If funds were no object, I would return to them every year. Argentina #39 – Jimmy P.
Russia #150 – Larry H.
Butch it was wonderful!! It exceeded all my expectations! Not a single surprise in the whole trip. I took two wonderful bears, both with exceptional hides. A great adventure. Super food. The Russians were extremely accommodating. 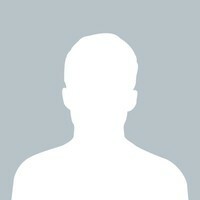 You made my trip an easy and enjoyable experience! New Zealand #248 – Toby T.
North Carolina #34 – Ed C.
In just 2.5 days our party of two wives and two husbands caught and landed 19 giant Redfish, with 17 of them over 40" and several over 50"! Absolutely amazing guides, great boats, an awesome fishery and wonderful local seafood. And it was very reasonably priced to boot. New Zealand #149- Peter B. 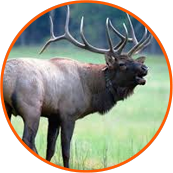 In less then a week I took a 600 class Red stag, an elk of nearly 400" and a giant fallow deer! Namibia #138- Bill J. & Steve W.
Namibia is like a box of chocolates, you never know what you’re going to get next !!! ” Steve W. has been to this operation 5 times. 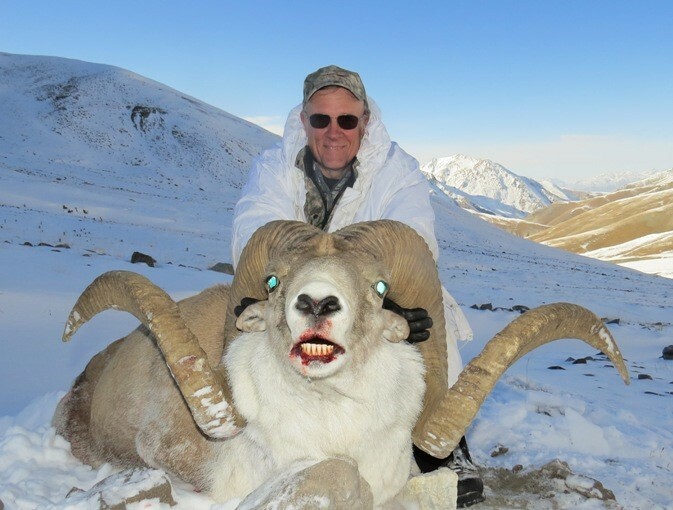 Bill J. said of this operation: "You should send every one of your African clients to this superb operation. True free range critters. Rebooked for 2016. 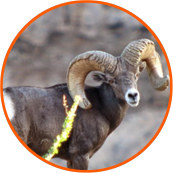 Outfitter, Camp, Food, Guide, Equipment, Trophy care are all Excellent. Highlights: experiencing the culture, the native skinners and trackers. S. Africa # 256 Chris C.
Caught Blue Marlin, Striped Marlin, and Sailfish. Food, accommodations, guide and equipment all excellent. Trophy care: good. Excellent fishing. Would recommend to a friend. 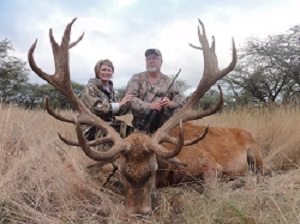 I will say that he is without a doubt the most knowledgeable PH that I have ever hunted with on 6 hunts in Africa. He has the best eyes, even better than his trackers, and can track an animal better than any PH that I have ever been with. He also loves to hunt for the love of it!!!!! 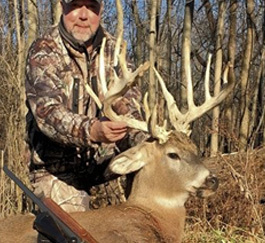 One of my most memorable hunts ever, a real dream come true. 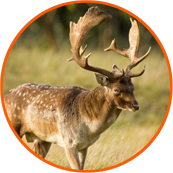 The buff, banteng, sambar and rusa are great trophies, especially with muzzle-loader. Thanks to all the staff for making my stay pleasant, I will long remember this hunt. New Zealand #248- Kevin C.
Hi Joan& Butch. My hunt in New Zealand could not have been better and was a dream come true. Outfitter was simply awesome. Just fill out the trip report form for me, and give him an A+ in every category. Feel free to use me as a reference. Thanks again for all your help.